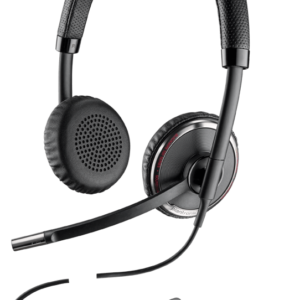 The Blackwire® 700 Series headsets connect to your PC and mobile phone or tablet – combining the comfort and sound quality of corded with the freedom and flexibility of wireless. 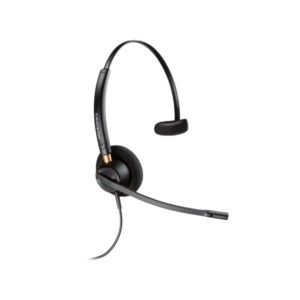 Industry-first Smart Sensor™ technology lets you answer a call by simply putting on the headset, or pause mobile device media playback by taking it off – making it the most productive and versatile “corded” headset on the market. 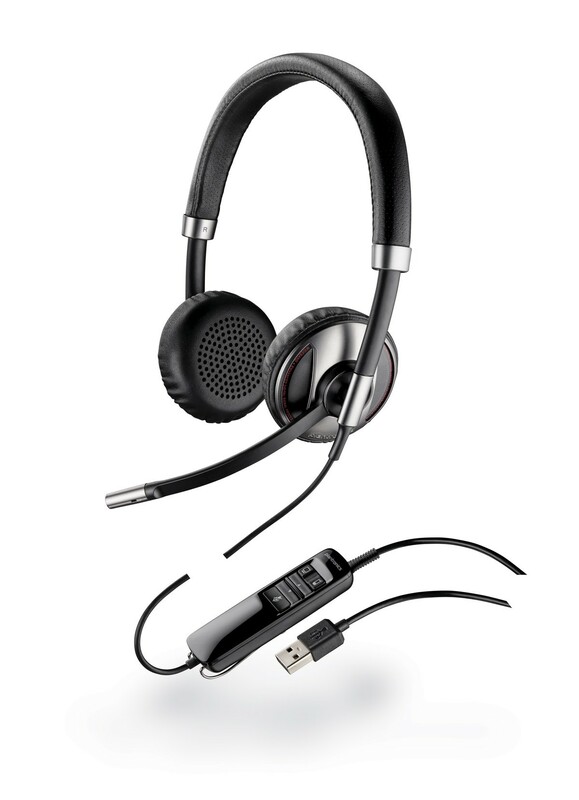 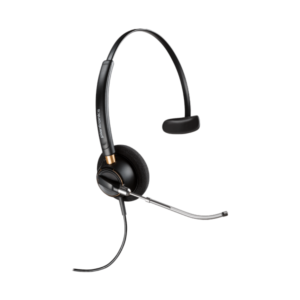 Blackwire C720 is a high-quality example of Plantronics top-of-the-line headset technology. 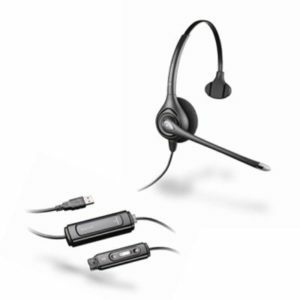 Conduct VoIP calls from your PC, mobile or tablet, courtesy of C720’s Bluetooth features.